A lightweight “pancake” lens. Uses 1 Aspherical Lens element to ensure highquality images with high levels of image resolution and contrast in the periphery when at extreme close-up. Max. 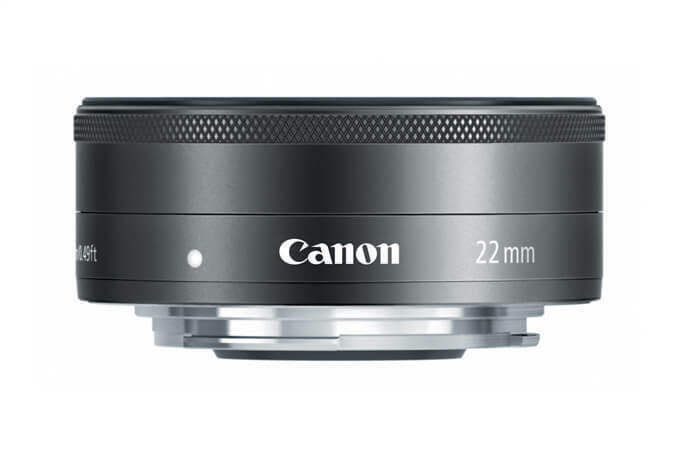 diameter x length, weight: ø 60.9 x 23.7 mm (When lens barrel is retracted with power switched off. ), 105 g/ 2.4” x 0.9”, 3.8 oz.